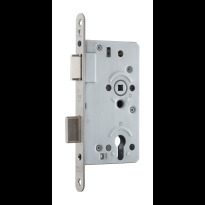 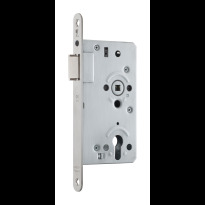 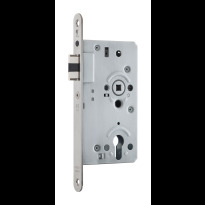 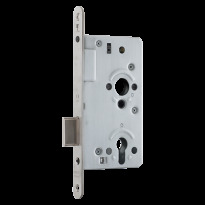 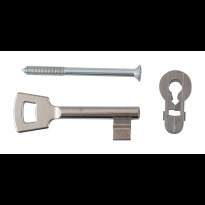 With the right door lock you can complete your carefully chosen door fittings and let them function optimally. 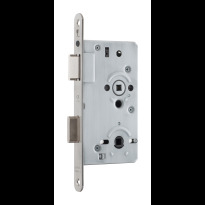 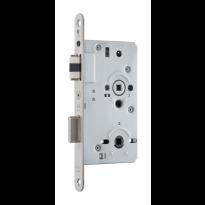 For each type of door you will be able to find an appropriate lock at Ten Hulscher. 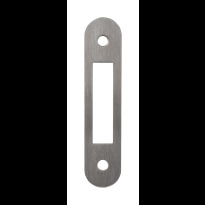 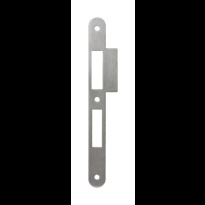 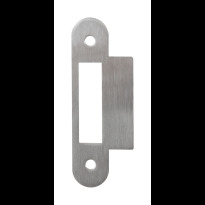 This way you will be able to enjoy a lock at the right size in combination with the heavy quality of our GPF locks and strike plates.